Former Secretary of State Colin Powell says the Republican Party has shifted much further right than the rest of the country — and GOP leaders must get its fringe members in line. 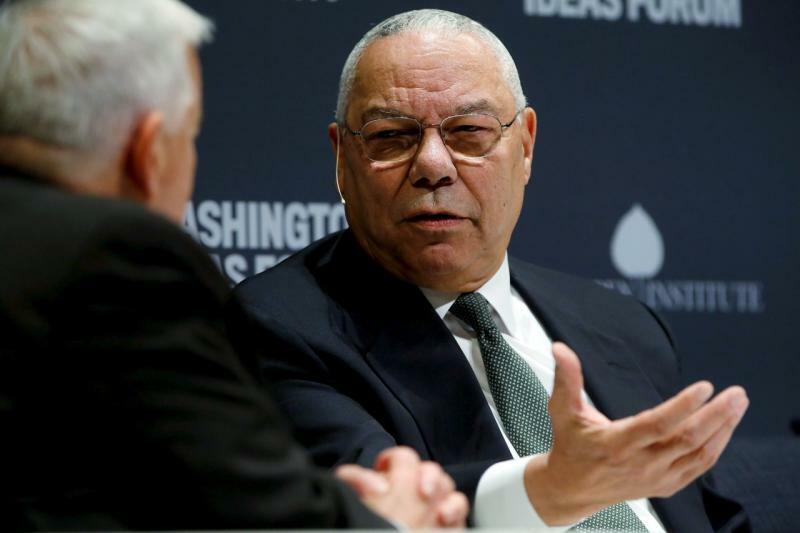 Powell said Republican frontrunner Donald Trump’s controversial plan to deport millions of undocumented immigrants is not reflective of the rest of the party’s position. The 78-year-old former secretary of state, whose parents emigrated to the United States from Jamaica, said immigration is part of this country’s DNA.